If you’re a music fan, Concord, CA is your kind of town. From the Concord Jazz Festival and concerts at the Concord Pavilion to the bands performing in the city center’s plaza, you’ll find plenty of ways to indulge your love of music. The birthplace of jazz legend Dave Brubeck is also home to a host of other attractions. 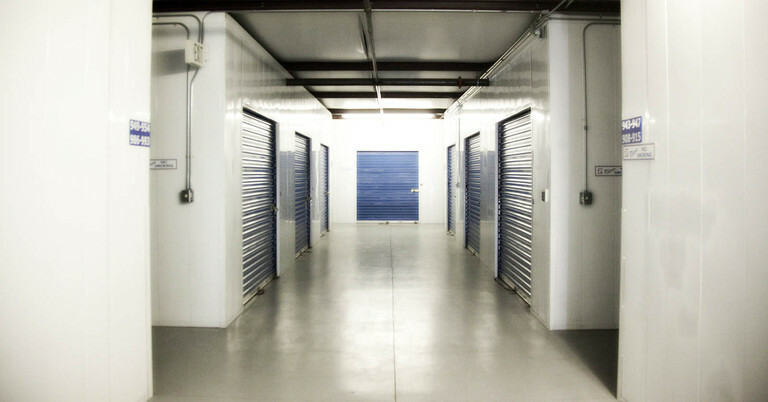 With music as one of its calling cards, storage lockers are in high demand in Concord. Most musicians have multiple instruments and other tools of the trade. 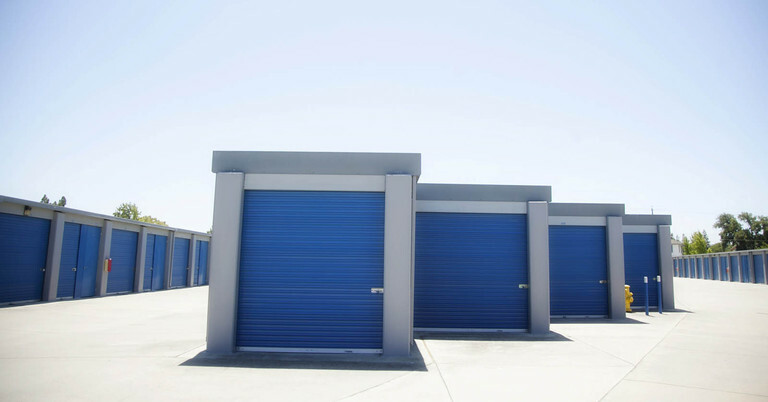 Self storage offers the perfect home for guitars, cymbals, effect pedals, and even pianos too large for your living space. 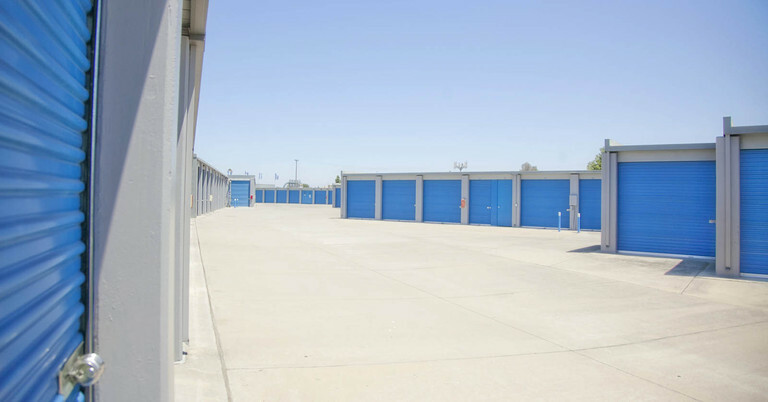 Climate-controlled units keep them safe from both theft and heat when not in use. When you want to get out and breathe some fresh air, you’ll find lots of options as well. Whether you hit the trails or treat the family to a day of fun at Waterworld California, enjoying the great outdoors is one of the perks of living in Concord. If your idea of fun includes outdoor sports, storage lockers are the ideal solution for keeping sporting equipment secure and out of the way. When you just want to relax, Todos Santos Plaza is the answer. Named for Concord’s original moniker, the town square is a great place to sit with a cup of coffee, take in live music, shop at the farmers market or just watch people from all walks of life go by. 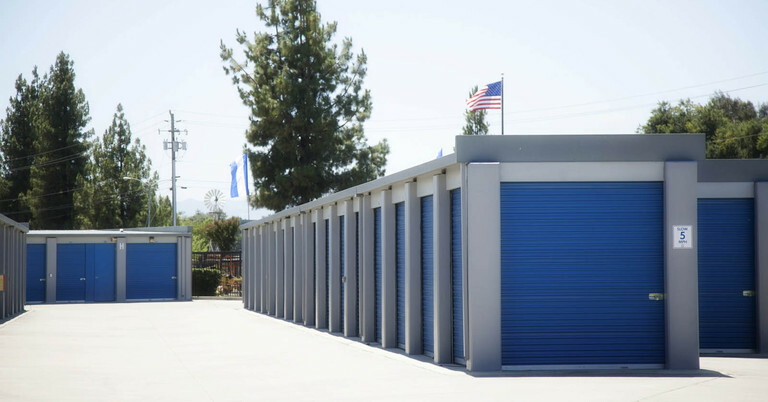 Free up your time off by securing self storage in Concord, CA. 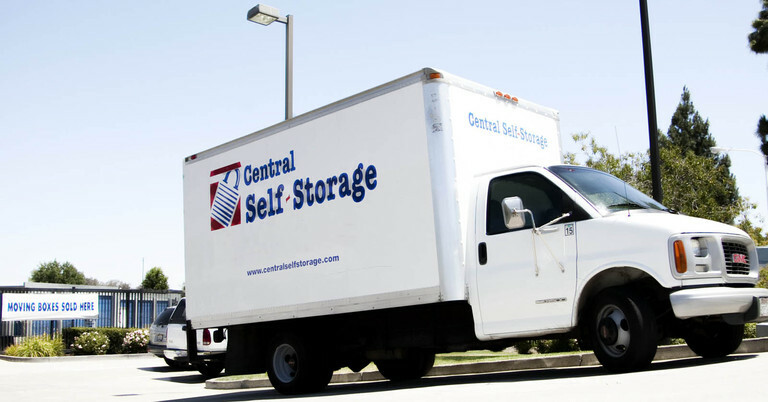 Find the perfect storage solution for you! Contact us today. 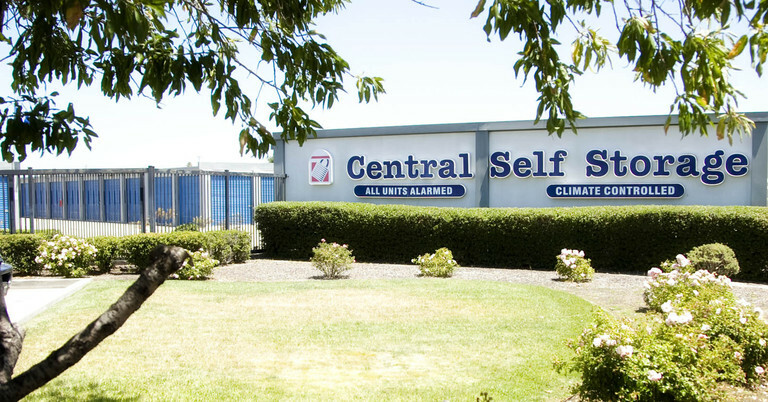 Central Self Storage is located approx. 3 blocks West of the Hwy 680 Concord Avenue exit. Right on Contra Costa Blvd. Approximately four blocks east of the Hwy 4 Pacheco Blvd. exit. Right on Pacheco Blvd. The manager Tanya is great. Their prices are competitive. They also have climate controlled units which are great if you have to store stuff in the hot summers here. Very clean. Easy to rent. No break-ins. Not always open during office hours (it's 10:05am but still closed). Also, during daylight savings time, their system needs a day to adjust. For example: gates close at 7 but in the fall they close at 6pm. In the spring, gates open at 7 but really open at 8am. Rents go up after six months. Online service is about a 3. Call center is 3 also. But switching payment cards in person is a snap! Swipe and go. 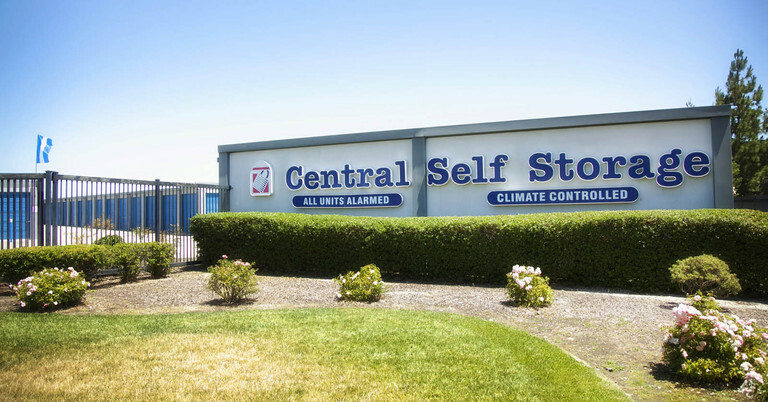 Central Self Storage in Pacheco would like to make life easier for our existing customers who store with us! From the comforts of your own home or office you can make a payment or set up a recurring payment, rent another unit, change an address, ask us to accept a delivery for you, or advise us when you may need to leave us. Please click on a link below for which service you need us to provide. 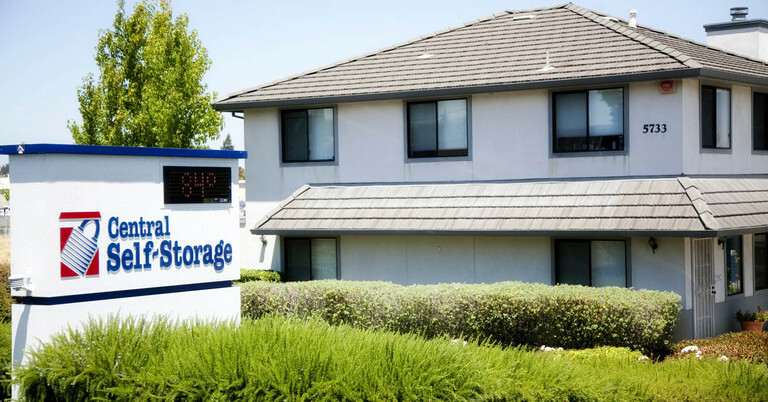 You can email the form directly to our manager on-site or mail the form to our Pacheco self storage facility.